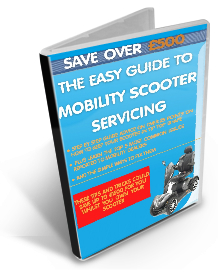 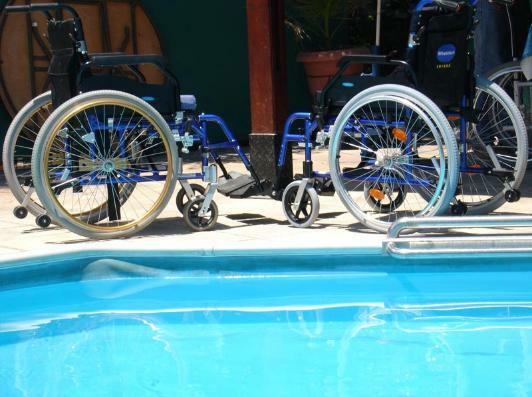 Are you visiting Benidorm this year and need to rent a wheelchair? 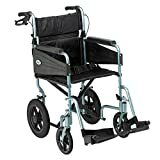 Visiting and going for a stroll along the promenade is an enjoyable way to spend the day and evening but if the distance is too much then renting a wheechair in benidorm will make the journey a more pleasant one. 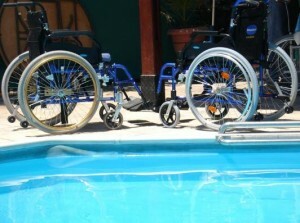 Renting a wheelchair in Benidorm is easier than you think and there are a few companies who can help you.